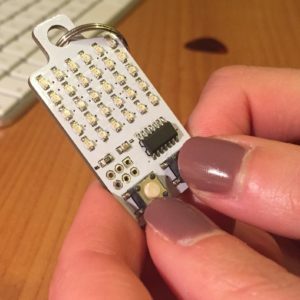 Today #KeyChainino was featured from Adafruit and Atmel! 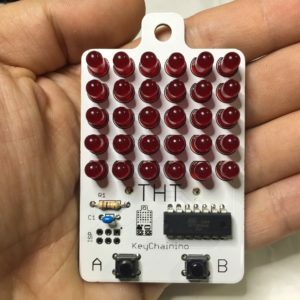 Well, i’m working hard to produce more KeyChaininos and to make a good Instructables that explain, step by step and in detail, how the arkanoid sketch works. This is because I want to help you to make your own game in a very simple way! ← Would you like to show your electronics creation to your friends?